Even if age isn’t an issue when it comes to opening a restaurant, young people need to make a clear decision between approaching the task as a chef and as a businessman and it’s rare that one can do both, said restaurant owner, Chef Darren Chin, Alumni of Le Cordon Bleu Paris. Plenty of F&B businesses are set up by young people in Malaysia are café-based and not many ventures into the gastronomic side. At the mention of gastronomic, he meant “really, really good food”, not fine dining. For instance, Chef Darren Chin is a fan of Sitka, a Malaysian-Scottish restaurant that offers innovative cooking and he prefers to see such restaurants being started up by young people. He said that this is not necessarily too ambitious to ask for such quality and standard from people barely in their thirties. “F&B is a skill. It’s a repetitive thing, much like shoemaking or dressmaking. The more you do it, and the longer you do it for, the better you get at it. So if you start from, say 18, you’ve already got a very, very strong foundation. But let’s go younger” said Chef Darren Chin. 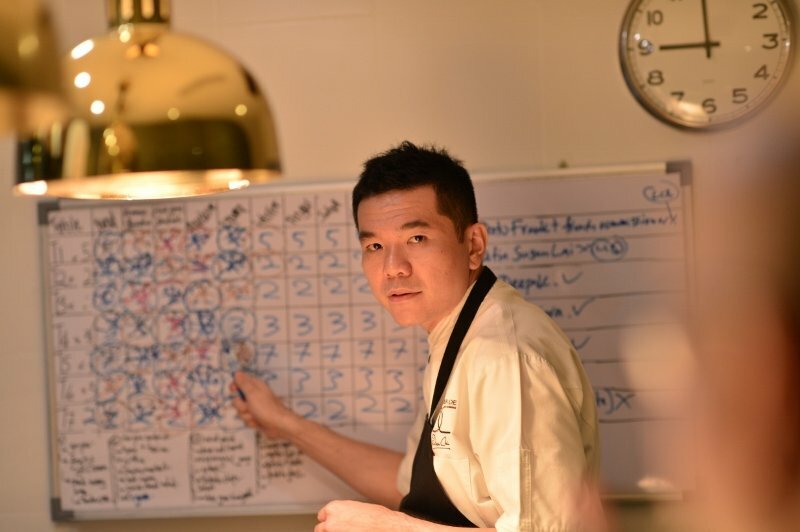 Ultimately, it has less to do with age, and more to do with the time and effort spent improving your craft, Chef Darren Chin stressed. Taking part in competitions gives them an opportunity to shine and showcase how good they can be. It’s a lot easier for the contestants to reach out as well. This story was picked from The Star R.AGE Food Fight column featuring Chef Darren Chin on opening your own restaurant. Find out more at http://rage.com.my/foodfight !